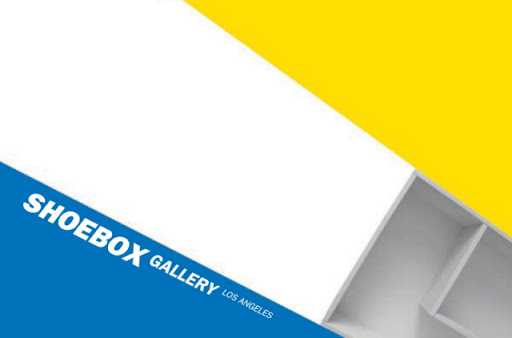 How nice to see ShoeboxLA included with other unique spaces from all over the country and the world in the article "Top Ten Art Galleries in Strange Places"...We like that! Thank you, Huffington Post. See you on Sept. 15 for Jay Erker's Cut Both Ways.